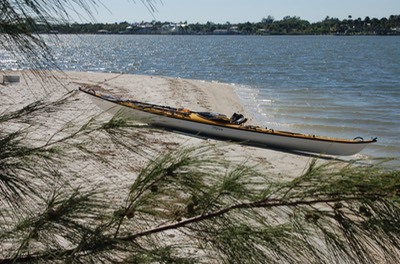 You never know what you'll see on the Indian River Lagoon! 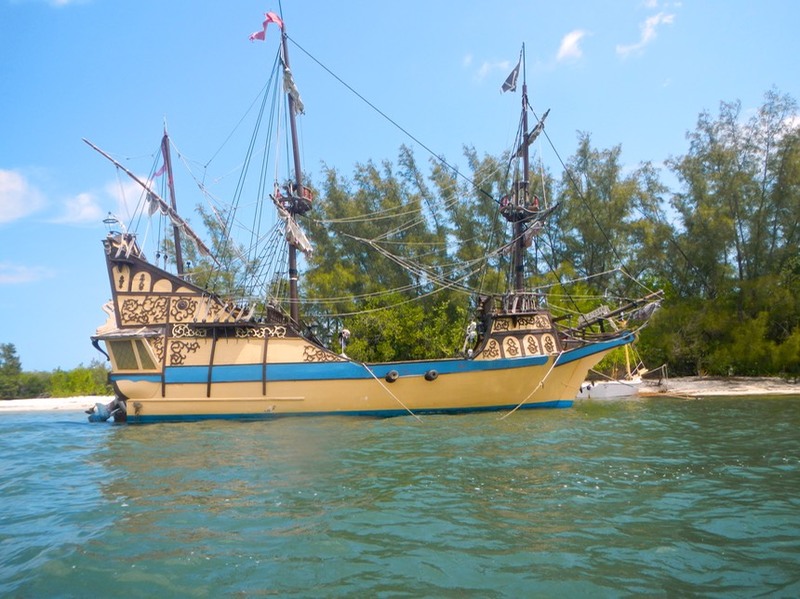 A Pirate Ship on the Indian River Lagoon? 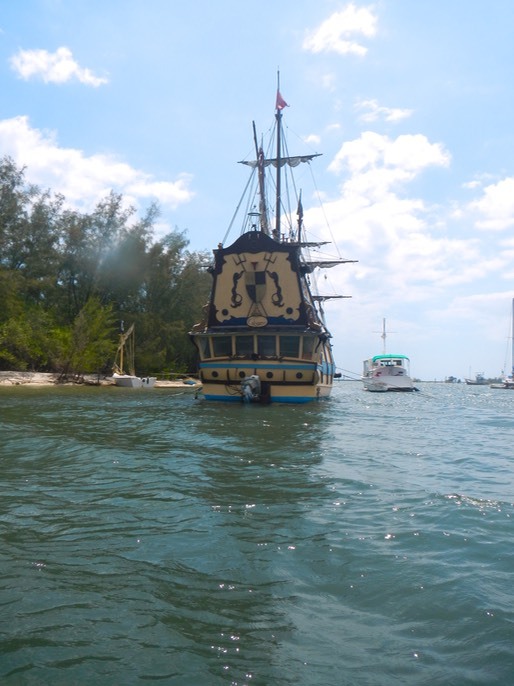 While paddling around the back side of IR3 (Indian River spoil island #3) I was startled to see this ship as I rounded the island's north end. A pirate ship? Arrrrah Matey, that's what she looked like! Closer inspection showed that this pirate ship had an outboard motor for power - I doubted whether she ever traveled under sail - and fake cannons extending from fake ports along her sides. 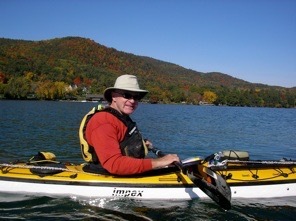 Here is a short video about the Calypso as seen at IR3.